Since 1995, Luciano has brought Brazilian experience to U.S. players through camps, clinics and training programs abroad. He offers young American players the opportunity to experience first hand the kind of soccer training that made Brazilian players the best in the world. Tampa Soccer Academy is the first Soccer and Futsal training center with International Soccer Staff in Tampa, Florida. Tampa Soccer Academy, was established in 1994, by Luciano Fernandez with the goal of providing specialized and organized Soccer, Futsal, Speed Training, Beach Soccer and Volleyball programs. Our Soccer & Futsal teaching methodology, offers the players many possibilities for high level learning of playing techniques. TSA uses modern and rational training techniques and tactics. This approach is used widely around the globe. Practicing Futsal is known to improve soccer skills and ball control of soccer players by developing quick skills. 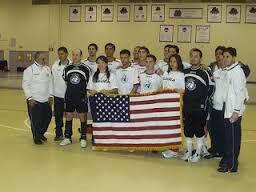 Tampa Soccer Academy is one of the premier Soccer and Futsal Academies in the United States. We are the leader in our area when it comes to developing Soccer and Futsal players and teams. TSA has successfully sent soccer teams to European Countries and South Ameica. We have accumulated years of experience in creating overseas group tours. For example: our Soccer Tours to Brazil program has the most popular destinations and the best Brazilian Soccer Tournament. Others include Quito Ecuador, Costa Rica, Argentina and Paraguay. Tampa Soccer Academy always guarantees you the best quality tour and the lowest total package price! Committed to helping players and teams achieve their dreams. Porfirio Maidana is an internationally recognized soccer coach and trainer. He was the official physical trainer of the Paraguayan National Team for three FIFA World Cup Championships. He he has also been the official trainer for the U-20 and for the U-17 National Team of Paraguay. 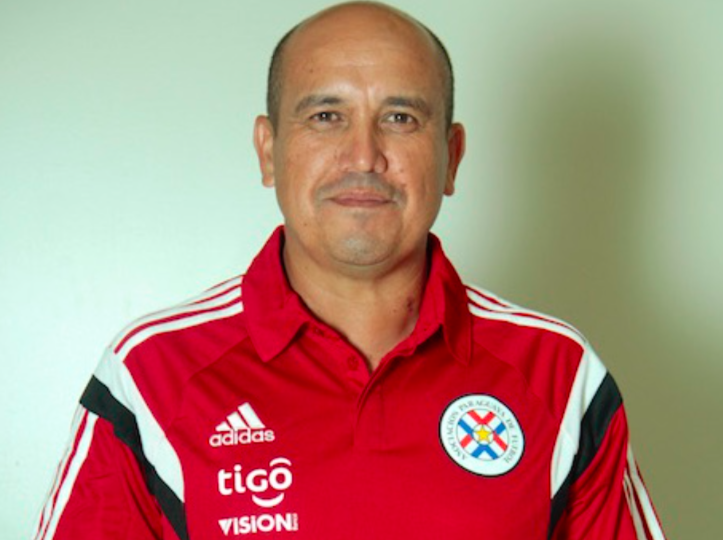 Presently he is the physical trainer for the Women's U-17 Paraguayan National Team.